The BBC report is brief and devoid of any further explanation as to how a 53-year-old dies of “natural causes.” This is pure speculation, but it’s easy enough to Google around and see a reported link in drug use and cardiomyopathy, including cocaine, which Michael admitted to using in the past, as well as heroin, which he was rumored to be using before his death. You could go even further to speculate that his death could be related to pop stardom. 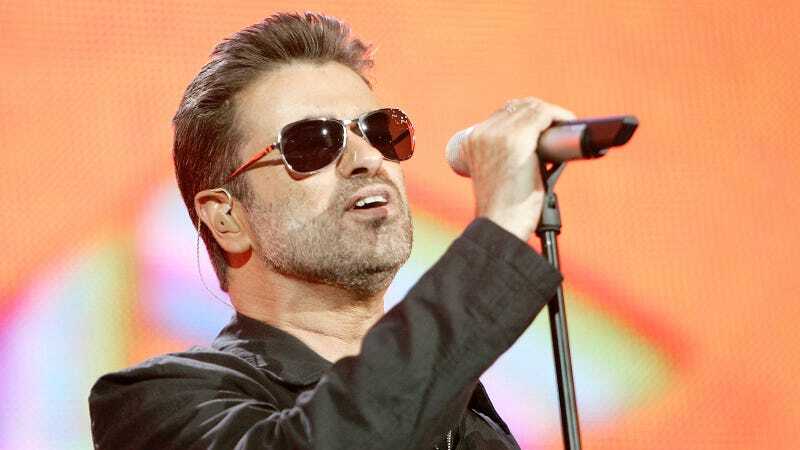 That may sound silly, but think about the ‘80s icons who died way too young: George Michael at 53, Whitney Houston at 48, Michael Jackson at 50, Prince at 57. In the deaths of Houston, Jackson, and Prince, drugs were a more immediate factor. As drug abuse and celebrity go hand in hand, megastardom, it would seem, is bad for one’s health.